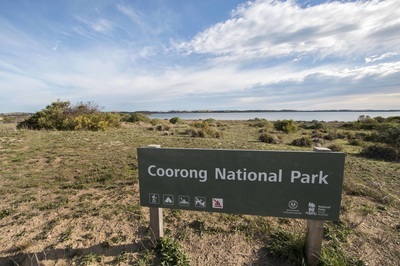 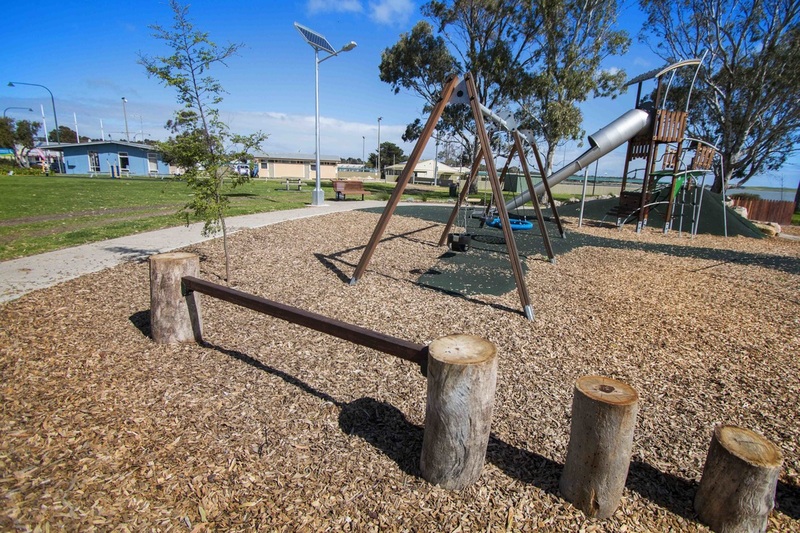 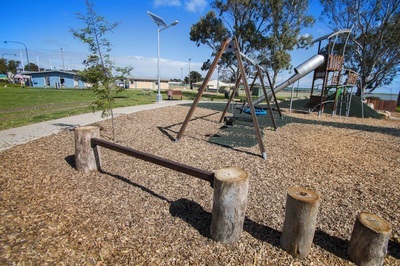 ​The Coorong National Park Information Office is located close to the Coorong Cabins at Noonameena. 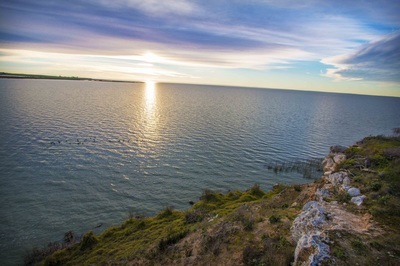 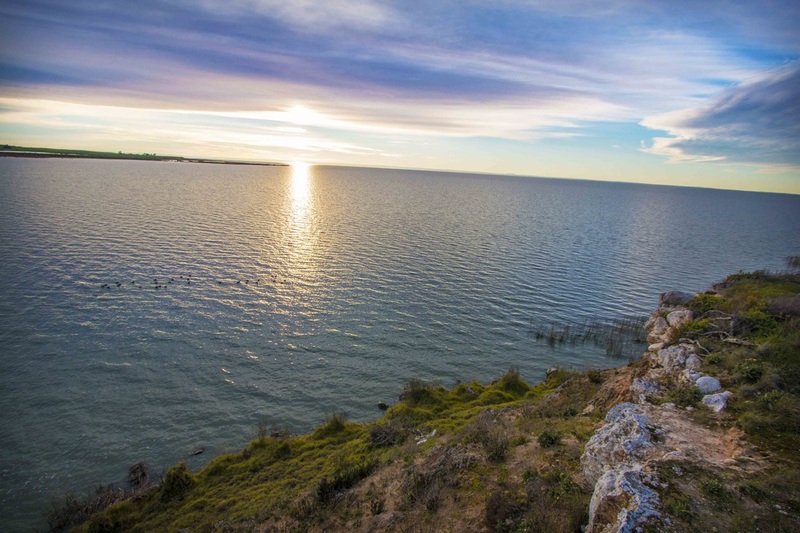 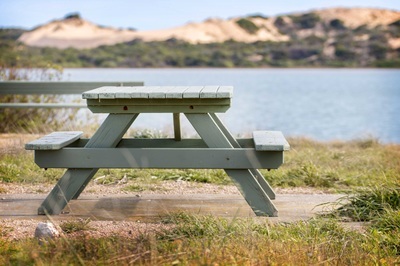 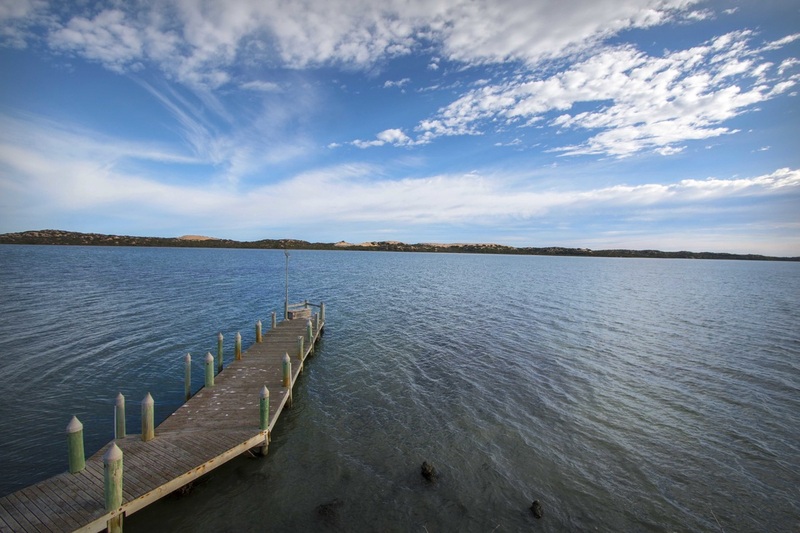 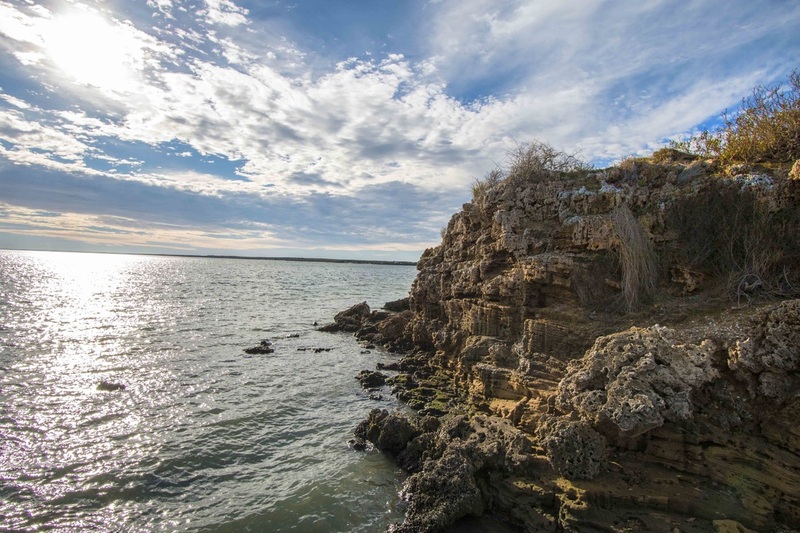 Long Point is located approximately 10 minutes from Coorong Cabins, in the Coorong National Park. It is a great picnic spot and offers fishing and picnic opportunities. 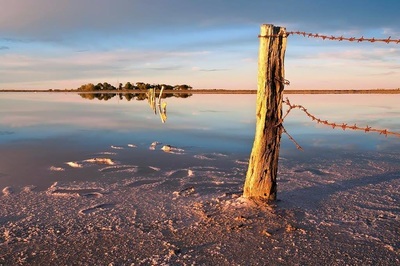 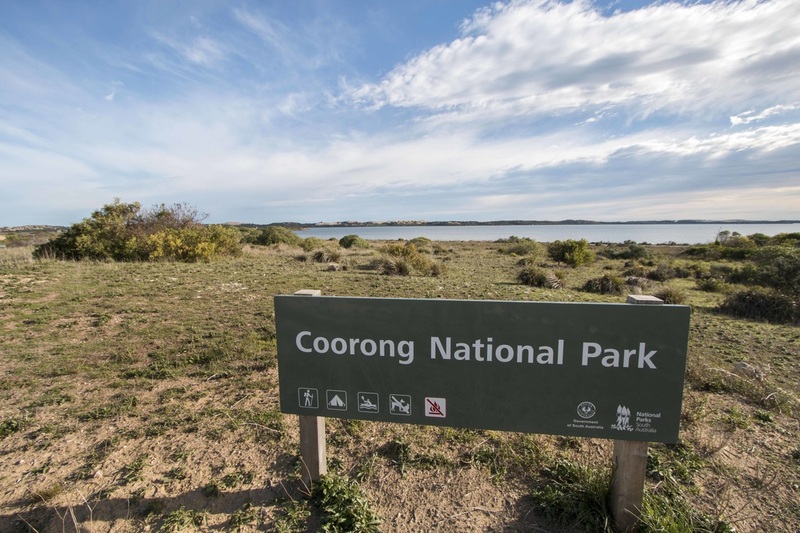 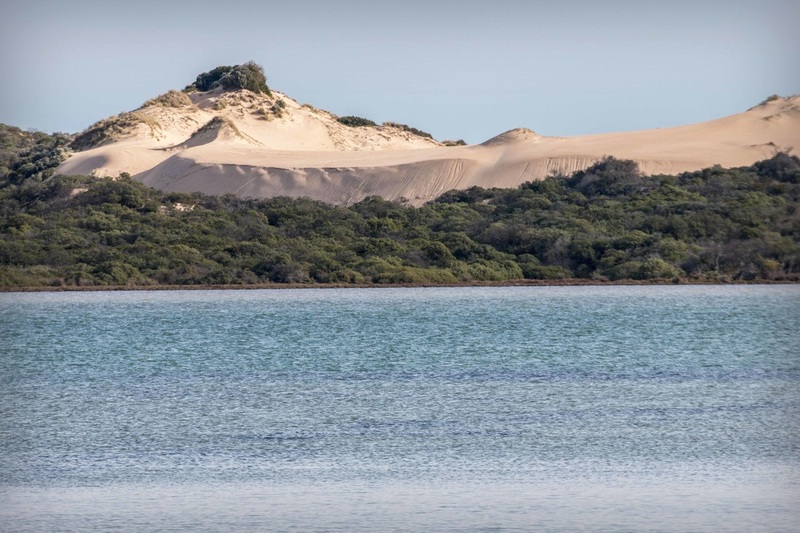 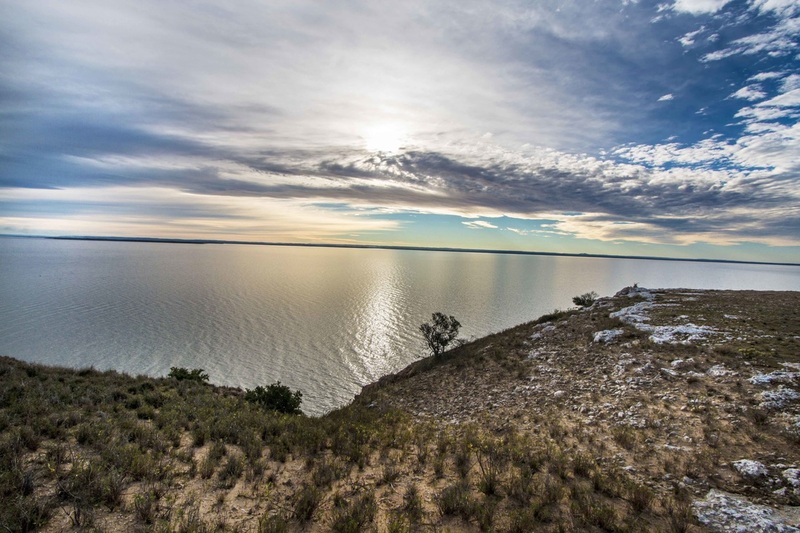 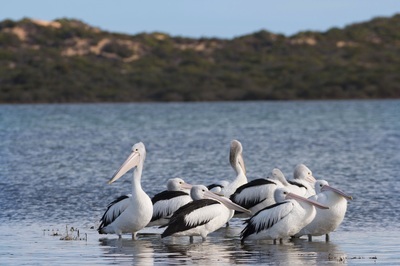 Similarly, Mark Point is located also inside the Coorong National Park, is another close by spot where you can launch your boat and enjoy the Coorong. 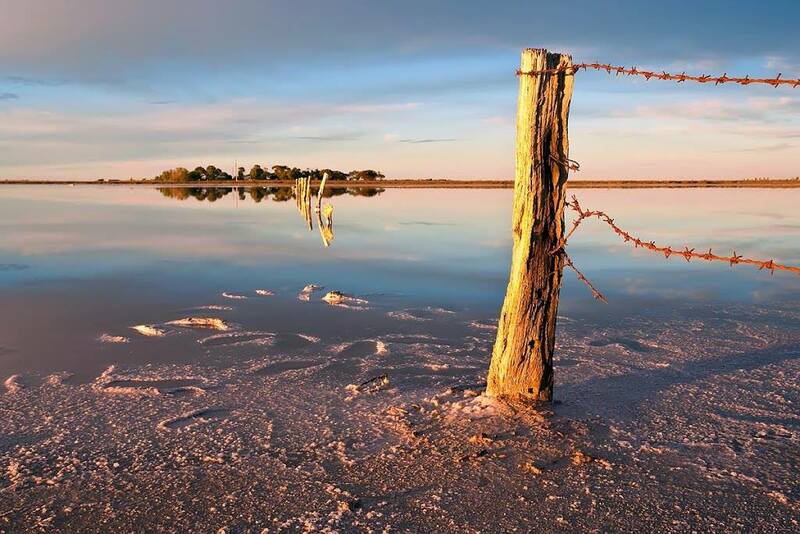 The Narrung Penninsula is a rich and fertile area that supports beef production, dairy cattle, grazing, cereal, legume and oil seed production, fishing. The Meningie Cheese Factory Museum preserves a range of farm machines, vehicles and implements that reflect agriculture and dairying in the Meningie region from days gone by. 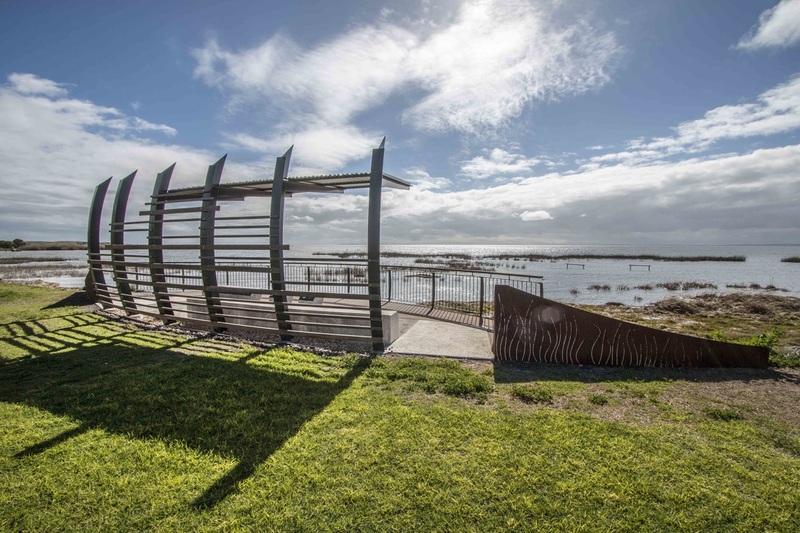 The award winning, Lions Walking Trail, takes in spectacular elevated views of Lake Albert and is set in preserved scrub land. 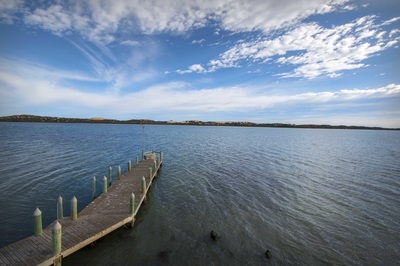 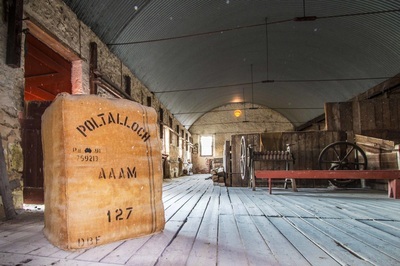 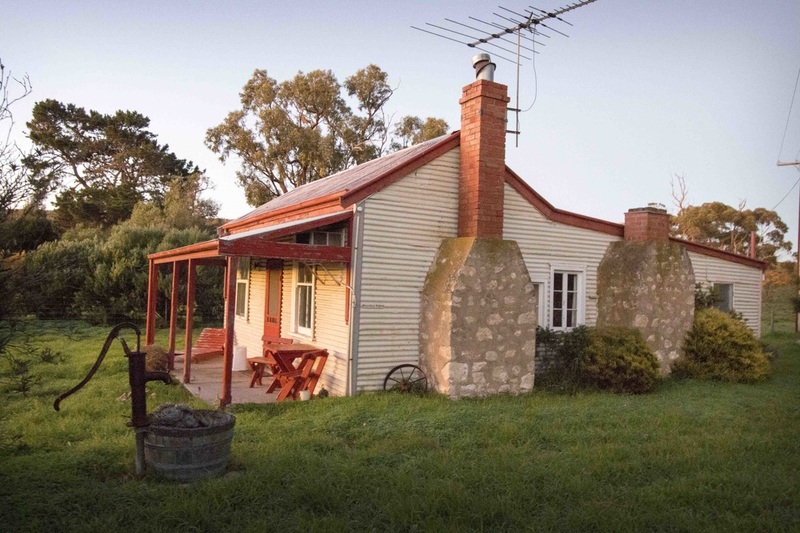 ​Historic Poltalloch Station was settled in 1839 and was originally a sheep station on the edge of Lake Alexandrina. 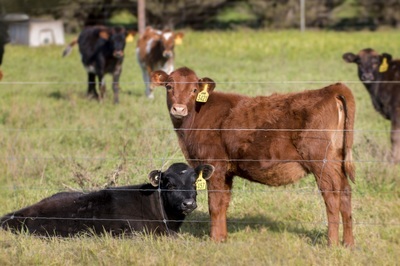 Today, the property operates as a mixed grazing, cropping and beef station. ​Walking tours of Poltalloch are available and can be booked direct with Poltalloch Station. 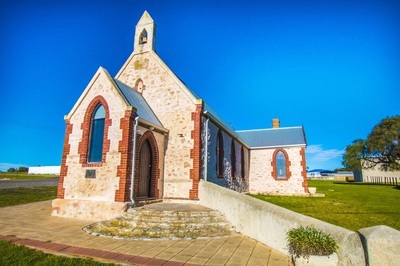 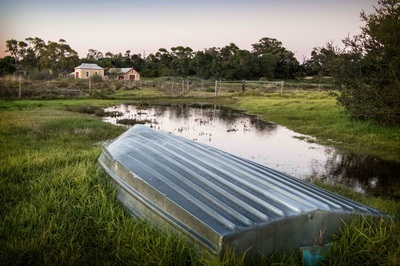 The Raukkan community on the beautiful Narrung peninsula is home to the Raukkan Church which features on the Australian $50 note. 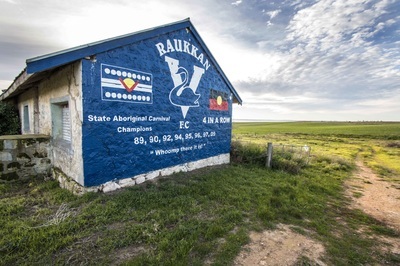 Also featured on the $50 note, is Aboriginal inventor, David Unaipon, who was born at Raukkan (formerly Point McLeay) and is proudly recognised as the creator of a sheep shearing handpiece. 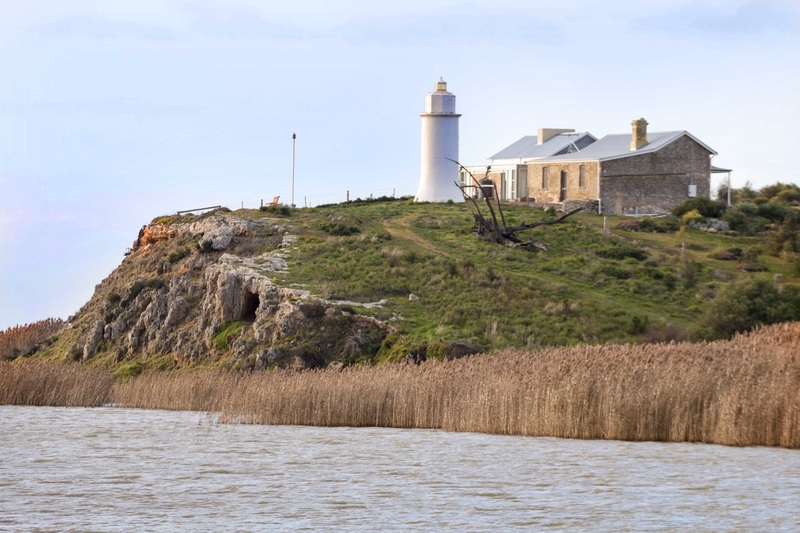 Originally established as an Aboriginal mission by Reverend George Taplin, the Raukkan community is now a peaceful settlement and home to the Ngarrindjeri community. ​Tours of Raukkan can be organised by contact the Raukkan Community Council and there is great coffee at the Raukkan Community Shop. 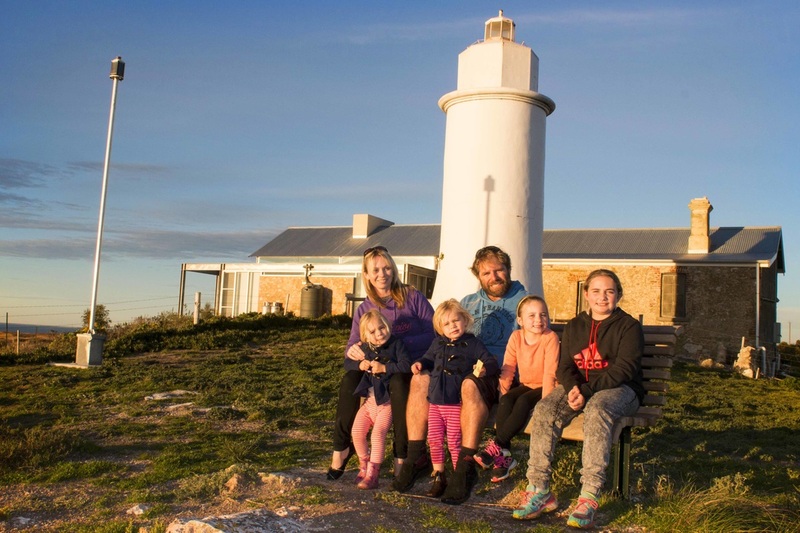 The Point Malcolm Lighthouse is the smallest inland lighthouse in Australia. 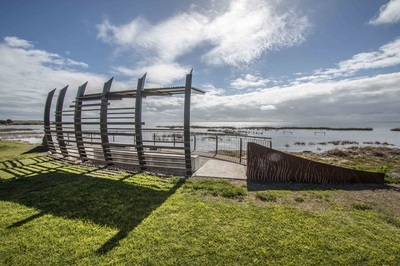 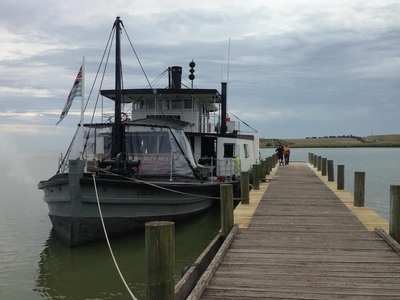 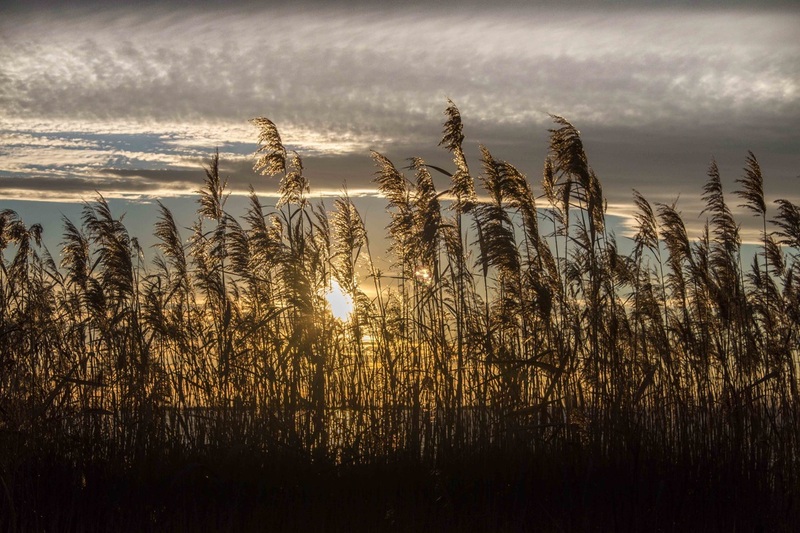 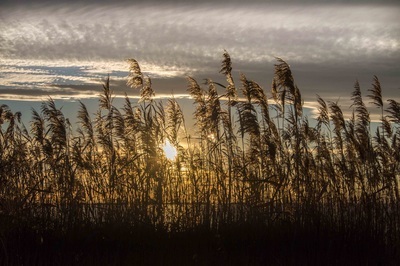 It was established to help guide paddlesteamers across Lake Albert and Lake Alexandrina and was recently ‘re-lit’ to celebrate the 150th birthday of Meningie.